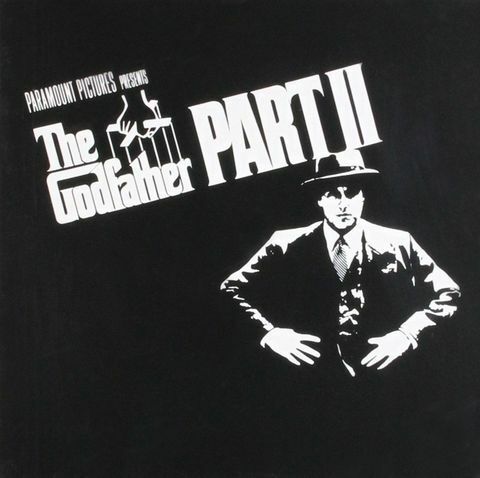 The Godfather Part II is the soundtrack from the movie of the same name, first released in 1974. This original score was composed by Nino Rota and conducted by Carmine Coppola. The soundtrack won the Academy Award for Original Music Score/Original Dramatic Score, and it was nominated for the Golden Globe Award for Best Original Score.